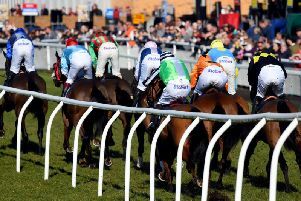 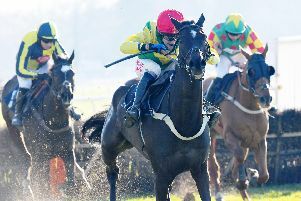 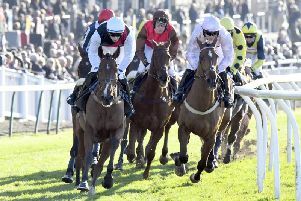 Gary Moore is preparing to unleash Traffic Fluide on the Grand National on Saturday, April 6 (5.15pm). 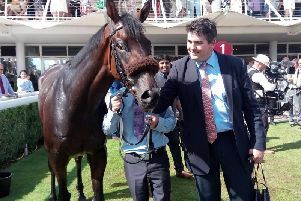 They love him at Goodwood - and now they love him at Ascot too. 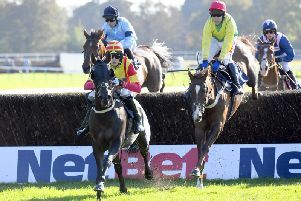 It was the perfect week for fans of flat racing. 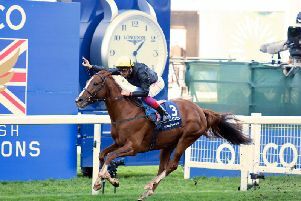 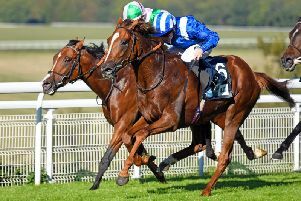 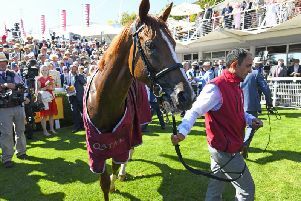 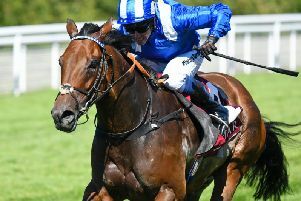 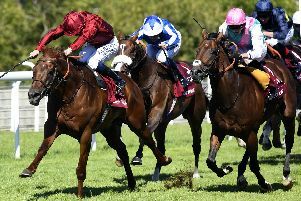 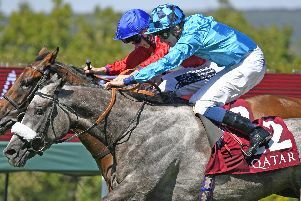 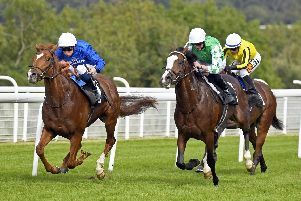 The result of the Qatar Handicap, race six on the final day of the 2018 Qatar Goodwood Festival, proved to be decisive in the leading trainer award battle. 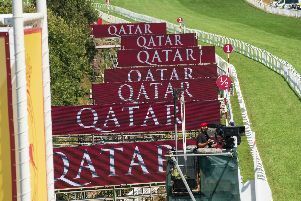 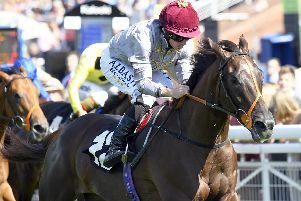 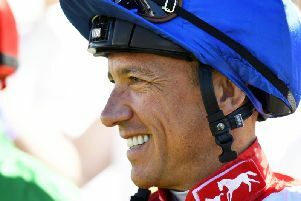 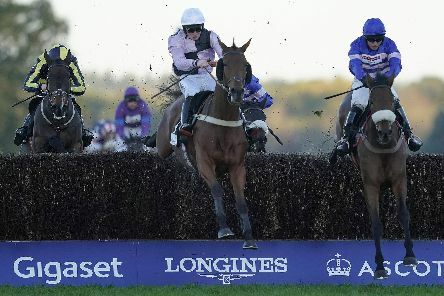 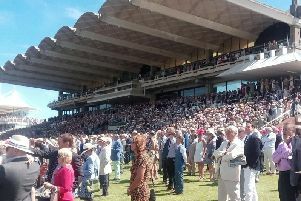 Scottish trainer Jim Goldie completed a 142/1 double in the first two races on the final day of the Qatar Goodwood Festival with the victory of 12/1 shot Sir Chauvelin in the £100,000 Qatar Summer Handicap. 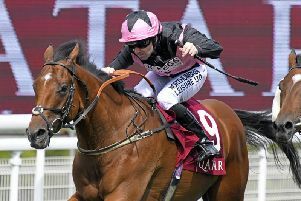 Gifted Master registered a short-head victory in the £250,000 Qatar Stewards' Cup with a superb ride by 18-year-old jockey Jason Watson. 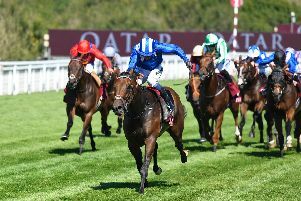 It's end of a long, hot week at Goodwood - the final chance for our top tipsters to show what they can.